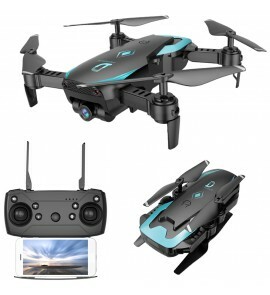 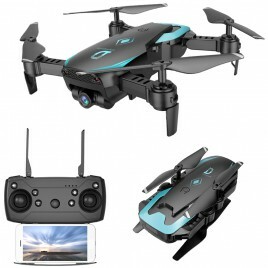 AEOFUN S9 is a micro foldable RC quadcopter createdfor beginners, which bears the vivid resemblance of the smallest dji drone - DJI Spark. 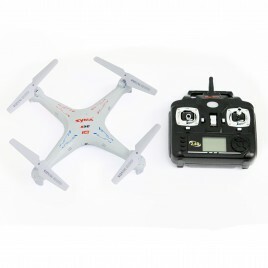 It is smaller than your hand. 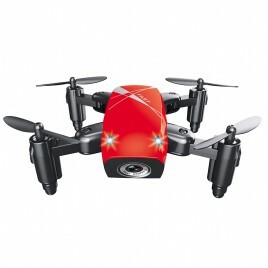 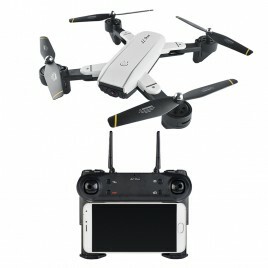 J..
SPECIFICATION of Drone X12:GeneralType: Quadcopter Features: WiFi APP Control,WiFi FPV Functions: 3D stunt, Camera,Forward/backward,FPV,Headless Mode,Hot P..
Drone DJI Mavic 2 Pro with Hasseblad CameraHasselblad L1D-20c The cаmеrа hаs 20MP 1-inch CMOS Sensor with Adjustable Aperture between f/2.8 – f/11. 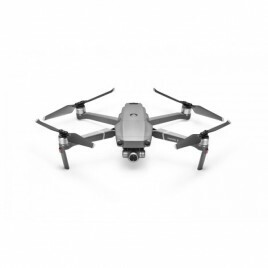 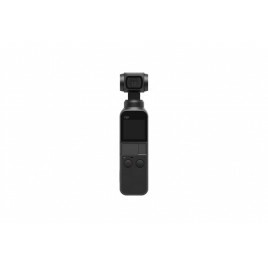 Hasselblad cаmеrа..
DJI Mavic 2 Zoom CameraWith built-in 1/2.3-inch 12-megapixel sensor with up to a 2x optical zoom (24–48 mm), the Mavic 2 Zoom is all about dynamic perspectives. 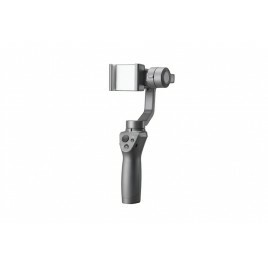 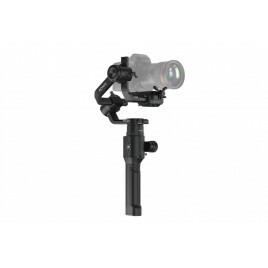 For more ..
DJI Ronin-S - Dare to MoveBe In the momentDesigned in a single-handed form factor for DLSR and mirrorless cameras, the Ronin-S enpowers creators to shoot with freedom of ..
Color: White Frequency 2.4G Channel 4CH with 6 Axis Gyro ..